In addition to our engraving products we also offer a full line of sublimation products. 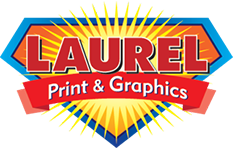 Sublimation is a great way to reproduce one of a kind Mugs, Mouse Pads, Plaques, Shirts and many other promotional & personal items in small quantities that otherwise would be cost prohibitive. Let us put your corporate look onto a mousepad or mug it will surely impress your customers.